Muddy says: Stylish restaurant, luxury bedrooms, Cocktail Bar, Afternoon Tea, Spa and ‘THE’ most unique shopping experience, I could have moved in! 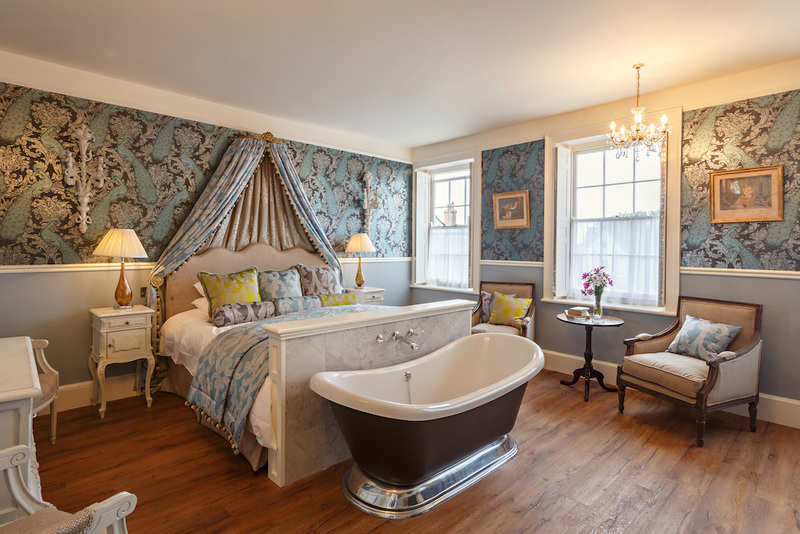 Winner of a Good Hotel Guide 2019 Quirky Stay Award, The Dial House has eight individually styled bedrooms which tell the tale of Georgian discoveries from around the Globe. 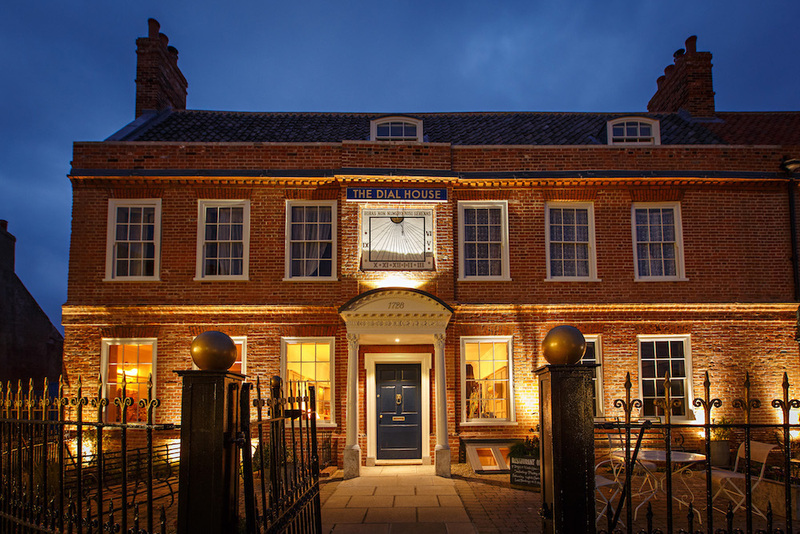 The list includes India, Africa, China, Paris and Italy amongst others so you can drift away to another time and place while safely ensconced in the heart of Norfolk. You could easily fill a weekend meandering and marvelling at all the wonderful curiosities that fill this luxurious Georgian guest house and you can buy them too! 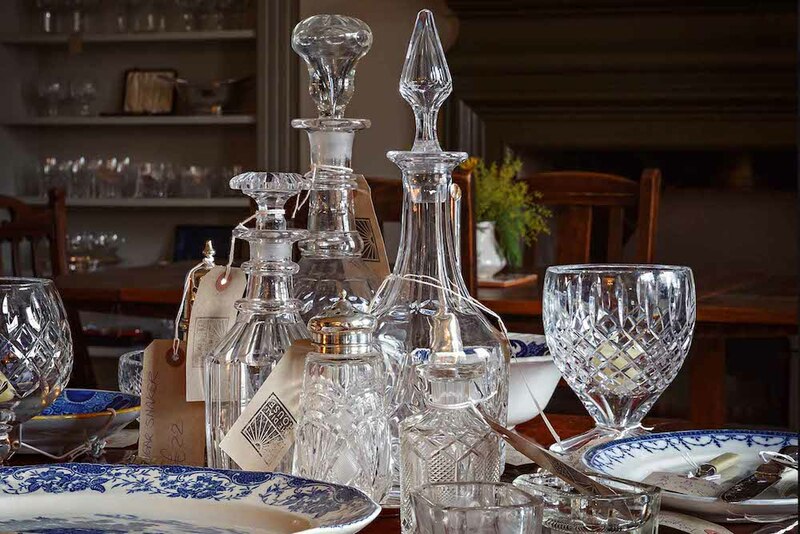 From period furniture and exquisite glassware to retro accessories, everything you see in each of the cosy dining areas is up for sale. With the space and interior forever changing, no two visits will ever be the same. 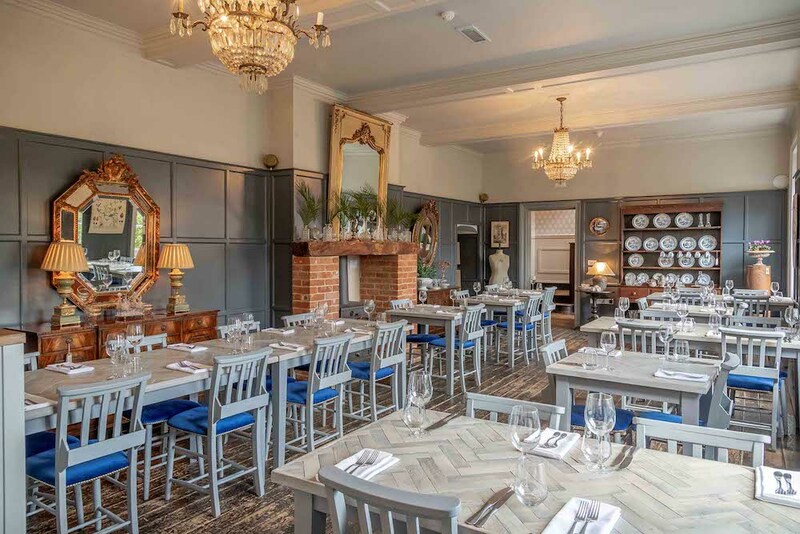 Choose from several dining experiences – a la carte in the chandelier lit restaurant (full of great antique finds), the sumptuous velvet garden room or below stairs in the pantry where you can dine privately at the ‘Chef’s table’ whilst watching the kitchen at work. 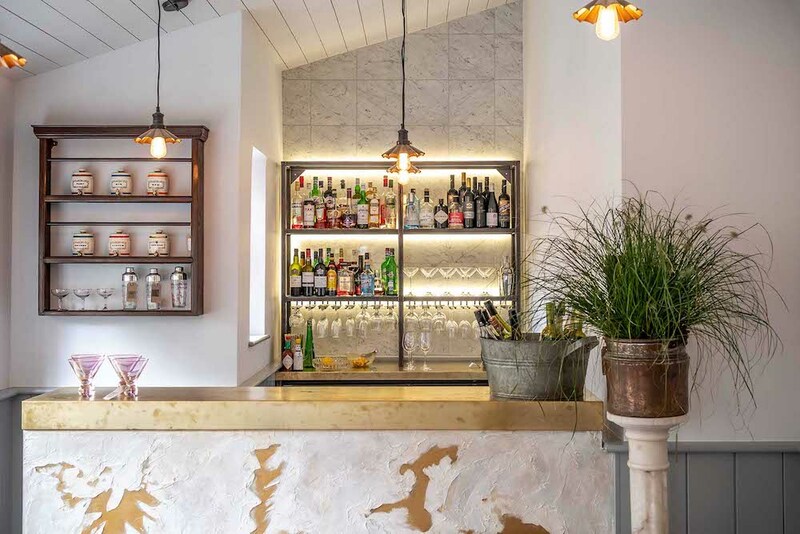 Everything you need for a weekend away in one place – a designer seconds boutique, Spa treatments, Afternoon Tea, Cocktail Bar and if you fancy fine tuning your culinary skills there’s even a regular programme of Cookery Demos with Exec Chef Andrew Jones and Head Chef Dan Herbert. It’s well worth signing up to the newsletter as the owners Hannah and Andrew are always coming up with some great events mixing our three favourite ingredients – food, drink and shopping!